The 17 flow state triggers that I'm going to explain today are ways of driving our attention into the now, or as researchers call it, ‘THE DEEP NOW’. This “Deep Now” is a state of present heightened focus, that has been known as the Zone, as others call it the Pocket. And it is becoming more commonly known as “The Flow State” which I prefer calling it. Why?, because when you’re in IT, that’s the best word to describe the sensation. The following 17 flow state triggers come from research undertaken by the Flow Genome Project lead by Steven Kotler and Jamie Wheal. There are 4 groups of Flow Trigger: (4) Psychological; (3) Environmental; (9) Social and; (1) Creative. By including some, or all, of these triggers, you can push yourself into a state of peak performance. Your performance will increase, whatever sports you are in, and your creativity, innovation, learning, and memory will all be enhanced. You will become happier! Note: If you prefer to read more visuals, I attached a comprehensive infographic at the bottom of the article. These are internal strategies that draw attention to the NOW and keep you there. These flow triggers are all external. Triggers that surround you physically, and drive you deeper into the zone. We have been focusing on triggers that affect an individual, external and internal. Now we will examine the triggers that a group might use in order to get into the zone as a group or GROUP FLOW. Want to know more? 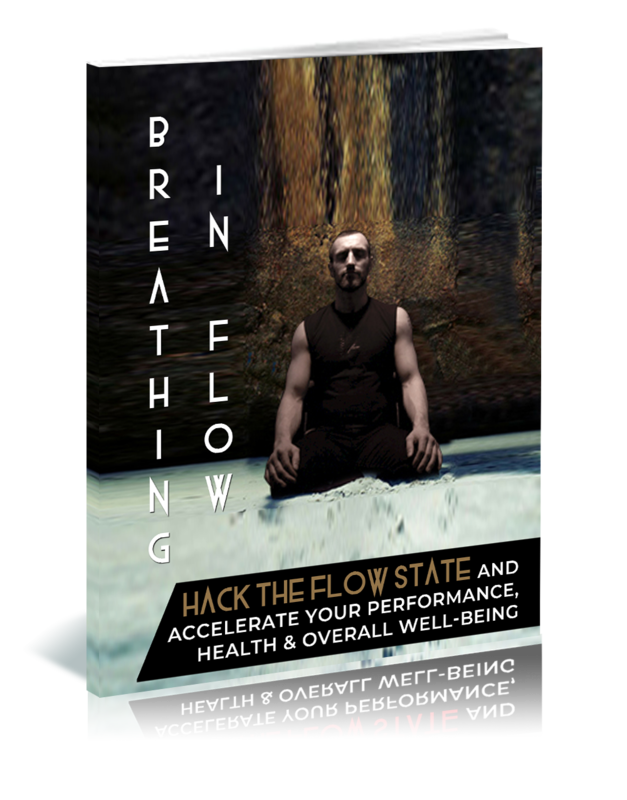 Read our Flow Blog or Sign Up to for our Free Course and learn to hack into the Flow State and Get Results in your Sports and Career, 300 – 500% faster! Sign Up Now! If you want more and more information, you can also watch my short 20 minute documentary about the Flow State and how it affects overall Performance. To be able to hack the Flow State, one must be able to perform all or some of these 17 Triggers of Flow. These triggers are grouped into four: Psychological, Environmental, Social and Creative Triggers. To Hack The Flow State!